For Xana to get a sense of stuff to do with courtrooms. 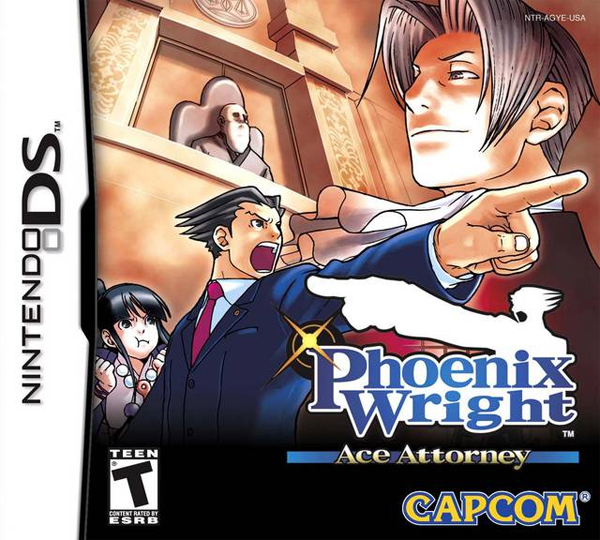 Phoenix Wright: Ace Attorney, otherwise known as Gyakuten Saiban: Yomigaeru Gyakuten (2005) is an enhanced Nintendo DS remake of the original Game Boy Advance title Gyakuten Saiban that was released in Japan in 2001 (not localized). This version of the game contains touchscreen support, microphone support, and exclusive content. 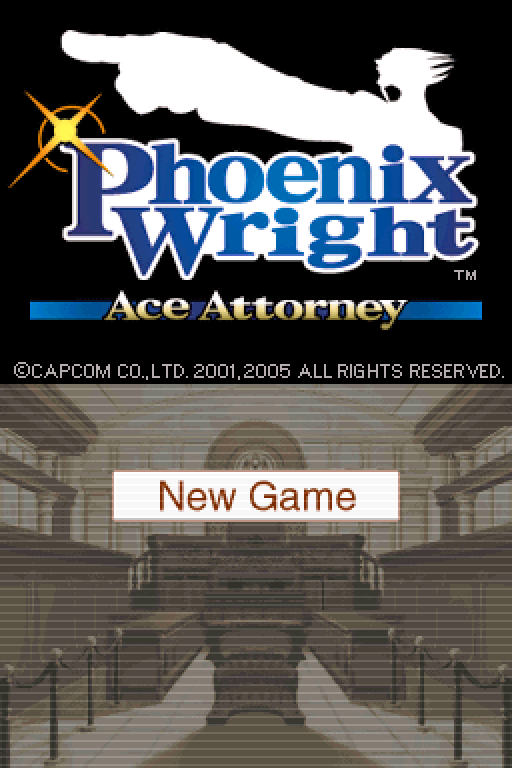 Thanks to the localization endeavours at Capcom, they were able to release the DS version for the US (2005), Europe (2006), and Australia (2007). Compared to other DS titles, the initial shipment of this game was very minuscule, but word-of mouth soon got involved and they were selling more than three times their initial shipment estimates. 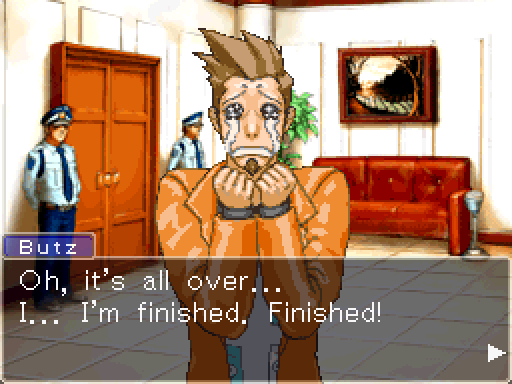 Thanks to the massive support of the fan community, the series became a hit and Capcom was able to localize the entire Ace Attorney trilogy! What can we expect from this game? 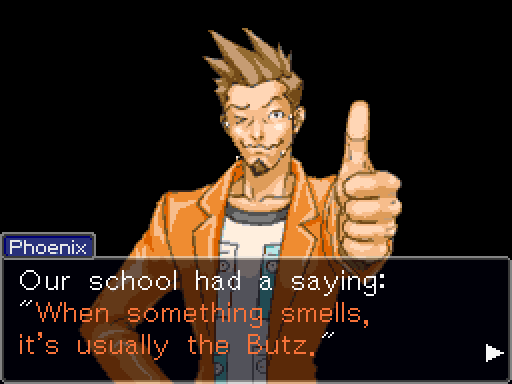 The Ace Attorney series is an Adventure / Visual Novel game that follow the happenings of a rookie defense attorney, Phoenix Wright, as he defends his friends and clients from being falsely convicted for the crime of murder. We uncover the truth of the crime by means of investigation and by attending courtroom trials. 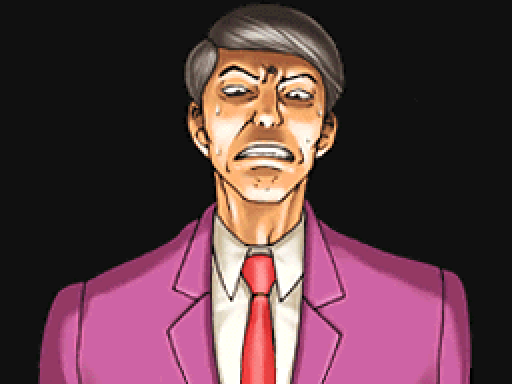 The Phoenix Wright series is a parody of the Japanese legal system where there is a staggering 99% chance of conviction after being charged for a crime and brought to trial. This probability also comes to play for the falsely accused that are to be "guilty until proven innocent". Playing the role of a defense attorney, the odds are stacked against us from the get-go as we fight against the legal system and find the true meaning of Justice. First post to follow, none of this was put together by me. Welcome to the menu screen. There aren't any other options to choose from other than starting a New Game. 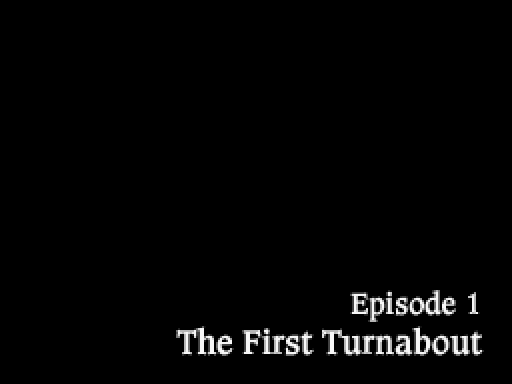 During a prologue sequence, the bottom screen of the DS will display the episode and its title in white font on a black backdrop. The action only happens on the top screen because the game was originally formatted for the Gameboy Advance system. And there you have it. 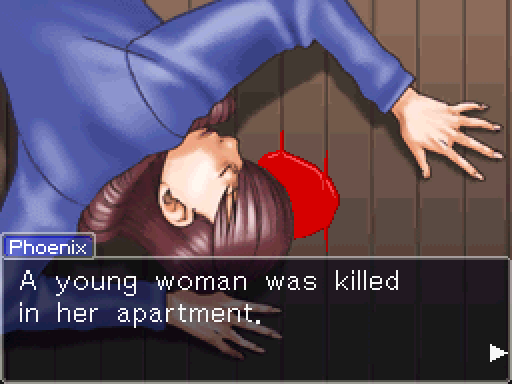 We dab onto our first murder case in which they explicitly point out the murderer's identity right off the bat. Frankly, discovering the identity of the murderer is considered only [s]half[/s] a tenth of the fun. We will need to prove that they were responsible for committing the crime. This can be done by grinding their alibi to dust and shoving evidence down their throats. Fun times are steadily approaching us in the world of an Ace Attorney. There is this neat little typewriter SFX as the green letters roll into the screen. 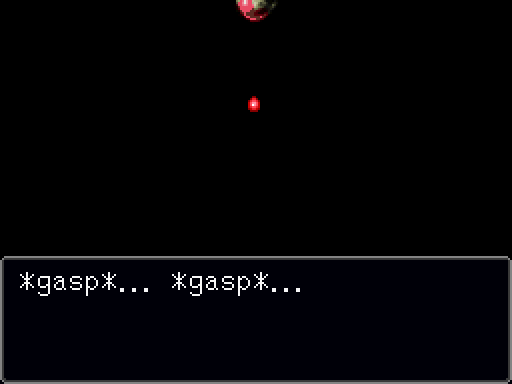 There are many other sound effects that add quite a bit of charm during a playthrough. 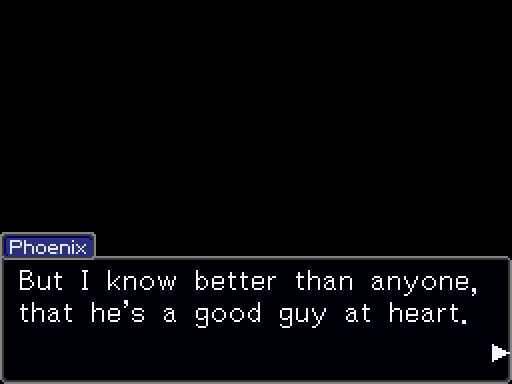 Sadly, screenshots simply cannot convey that. The defendant lobby is where we meet our clients before the beginning of a trial and during trial breaks. 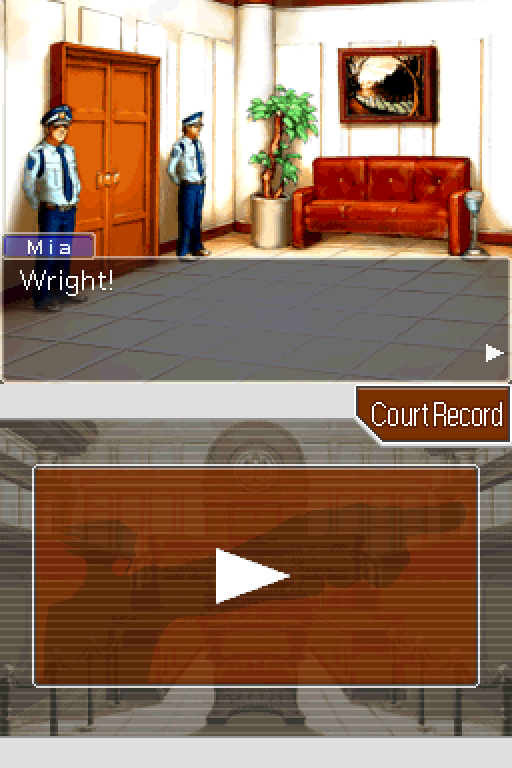 Hey, it's our young and worrisome protagonist, Phoenix Wright! We really do not know much about him at the moment, nor what he looks like. He hasn't slept a wink last night, and for good reasons. We will soon find out why. 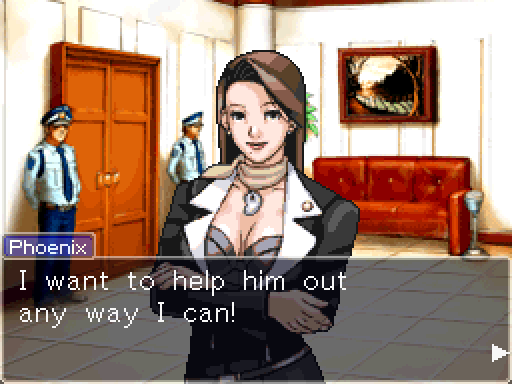 Mia Fey, Phoenix's aide and mentor. We don't know jack squat about her right now either. Well, I have to say Phoenix, I'm impressed! It says a lot about you... and your client as well. So from what we can guess, Phoenix here is a defense lawyer whose first case is for a murder trial. Can we honestly guess that Phoenix might be a bit of a masochist? Actually, it's because I owe him a favor. You mean you knew the defendant before this case? Actually, I kind of owe my current job to him. 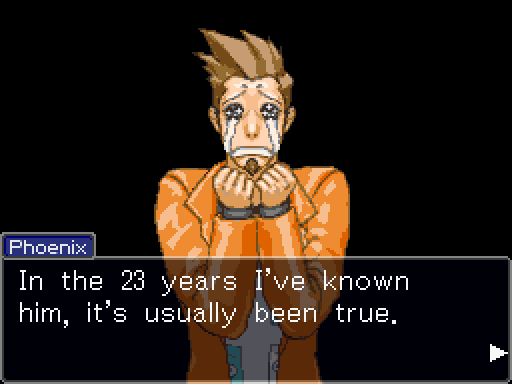 He's one of the reasons I became an attorney. I just... really want to help him. I owe him that much. The DS screen usually experiences mini-earthquakes and flashes of lightning when something loud or catastrophic happens. In this case, it's probably caused by some guy shouting his life woes to some poor indoor plants. Isn't that your client screaming over there? 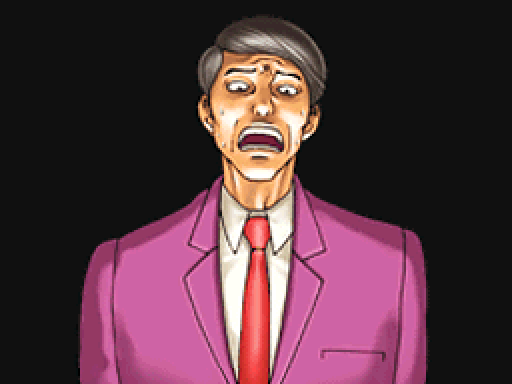 He's just a tad bit nervous, he's only exaggerating... I hope. Larry Butz, our lucky first client. 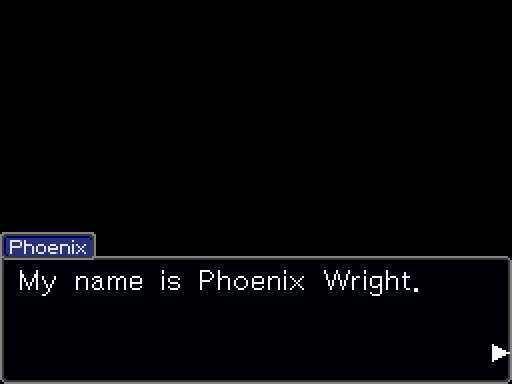 He tends to call Phoenix Nick, a nickname derived from his name Phoe-nick-s. I can't live in a world without her! I can't! Who... who took her away from me, Nick? Who did this!? Aww, Nick, ya gotta tell me! Who took my baby away!? 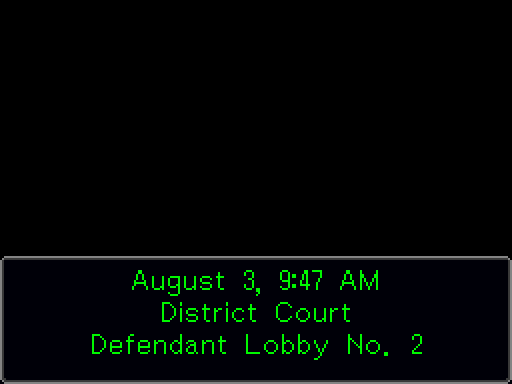 My first case is a fairly simple one. Larry has the worst of luck, I swear. He has a knack for getting himself in trouble. One thing I can say though: it's usually not his fault. He just has terrible luck. That and I owe him one. 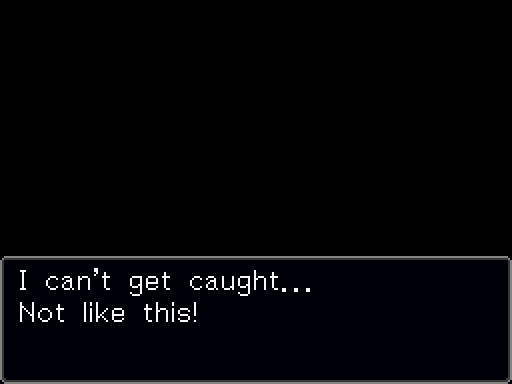 Which is why I took the case... to clear his name. And that's what I'm going to do! And we will do just that! It's time to defend the heck out of Larry!